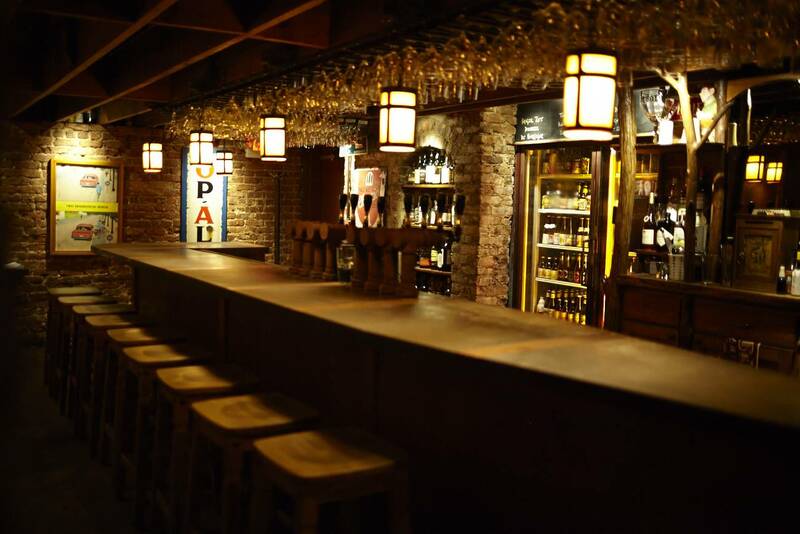 The Brick Store turned seventeen this year, which makes it the éminence grise of Decatur Square bars, and, like many of the Belgian beers it cellars, the place only gets better with age. The list of beers is thicker than a Cheesecake Factory menu, and local brewers know they’ve arrived when they land one of the thirty taps. If you can’t find a stool at the horseshoe bar downstairs, check out the Belgian bar upstairs. Not a TV in the place.